A lengthy lands package passed the House on Tuesday and just needs President Donald Trump’s signature before becoming law. The popular package designates 1.3 million acres as wilderness and prohibits mineral development on 370,000 acres of land near two national parks in Montana and Washington state. It designates three new national monuments — two in Kentucky and one in Mississippi — to be managed by the National Park Service (NPS) and classifies roughly 500 miles of U.S. rivers as wild, scenic or recreational. One notable omission from the bill is any significant fixes to a public lands management system that is billions of dollars behind on maintenance. The federal government is more than $18 billion behind on routine maintenance to federal land holdings. The National Park Service holds the largest amount of the debt, about $11 billion, according to a 2017 Congressional Research Service report. The exclusion inspired some of the resistance to the widely supported lands package. 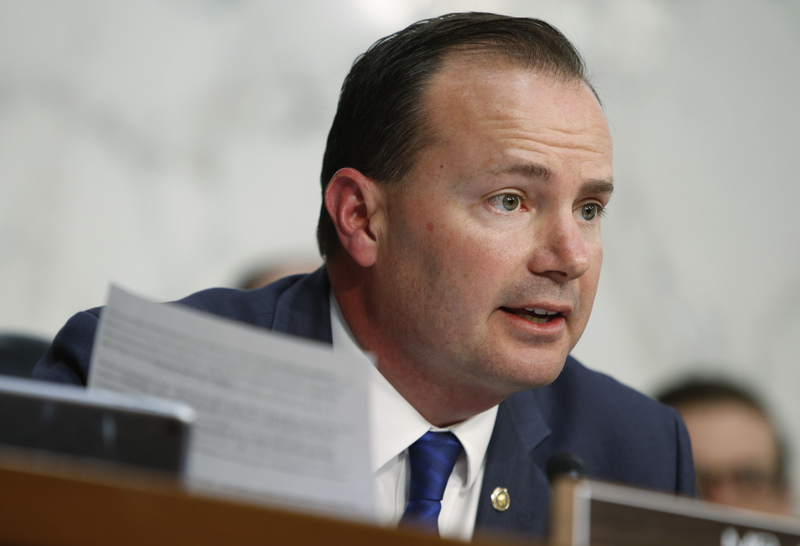 GOP Sen. Mike Lee of Utah was one of the few lawmakers to vote against the bill because of the funding issue, and because the bill did not afford Utah an exemption to the presidential power to designate national monuments — an exemption provided to Alaska and Wyoming. The package also permanently reauthorizes and reforms the Land and Water Conservation Fund (LWCF), a program that uses revenue from offshore drilling to fund conservation and land acquisition. Since the program began in 1965, congressional appropriators have spent 61 percent of funds on purchasing more land for the federal government.